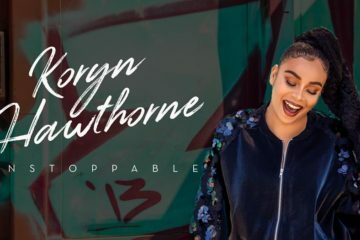 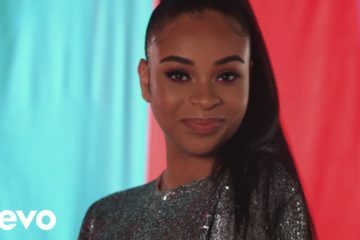 GRAMMY®-nominated chart topper Koryn Hawthorne, has released a fiery power anthem with her single Unstoppable (feat. 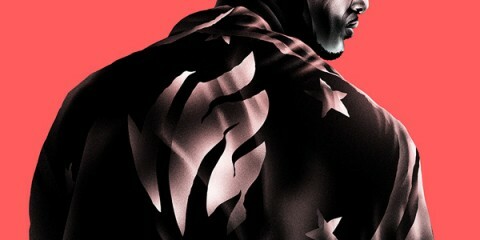 Lecrae). 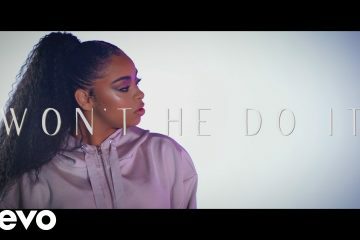 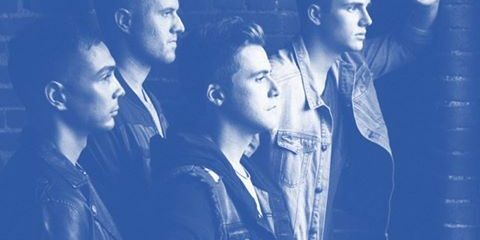 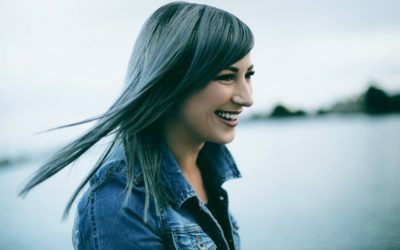 Newly-released to radio and available now at digital music providers, the official music video for “Unstoppable” (feat. 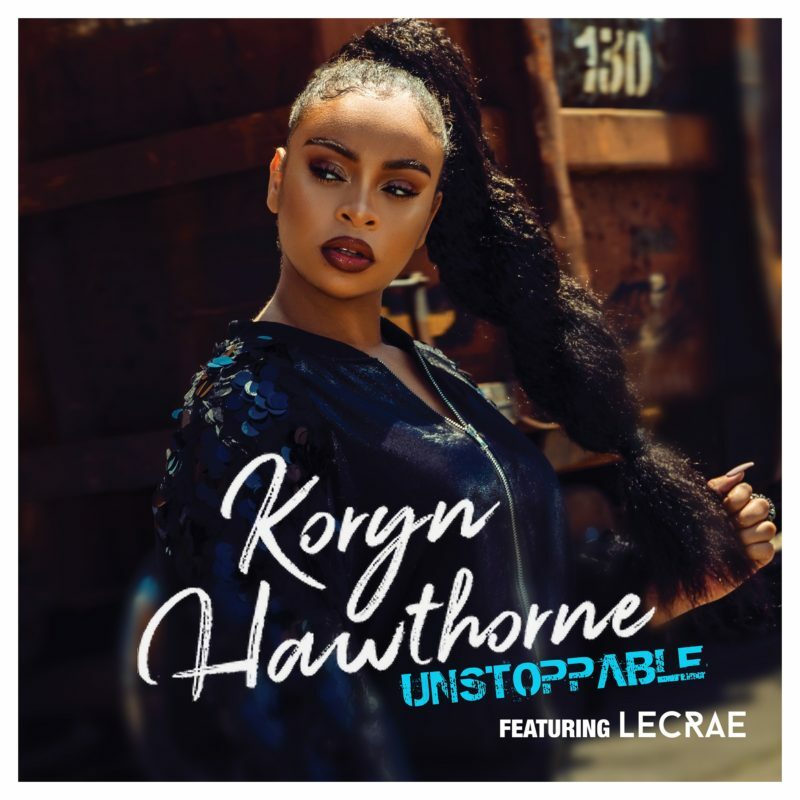 Lecrae) will also premiere on the Koryn Hawthorne YouTube channel today, February 2 at 7:00 pm ET. 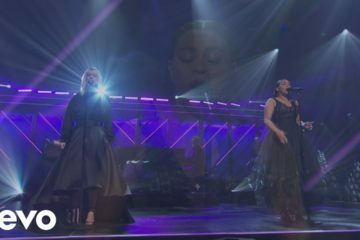 Additionally, Hawthorne teams up with the two-time GRAMMY®-winning rapper on February 2, in their live television debut of “Unstoppable” at the 20th Annual Super Bowl Gospel Celebration, which airs on BET at 8 pm ET/PT.